Call Parking enables you to place a call on hold, and pick up any other phone in your organization to resume the same call. In this article, you’ll learn how to park a call. When you’re on an active call, hit Transfer. Dial 40, and hit Attended Transfer. Before you hang up, listen for the announcement with the extension where the call is parked. For example, the extension may be 41. If there are multiple calls parked, the extension may be 42, or 43. Pick up any phone in your organization, and dial the extension to resume the call. 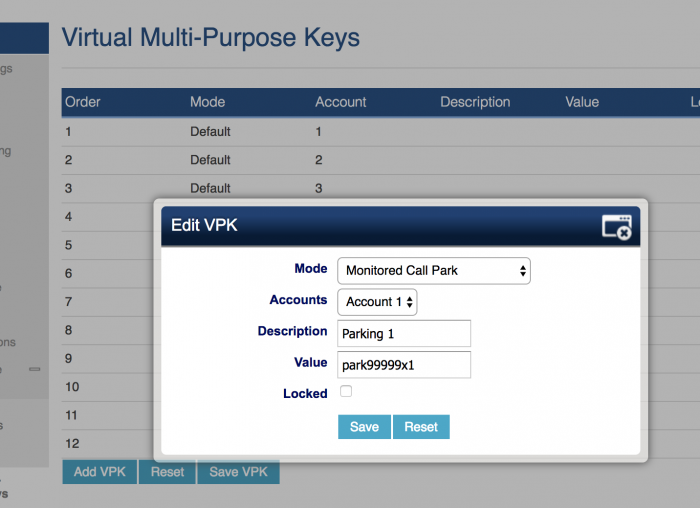 You can also configure the multi-purpose keys on your IP phones as designated Call Parking extensions, or “parking lots”. Refer to your user manual guide to learn how to program the multi-purpose keys on your device. Dedicated parking is different from Simple Call Parking, in the way that instead of actively transferring the call to Extension 40, you just press a dedicated button on your phone, where the call will then be parked. You can then press the same button on another phone to pick up the call. Please note, that you can not use Simple Call Parking and Dedicated Button Parking in together. Dedicated Button Parking is only available on phones that support this, such as Yealink and Grandstream phones. When you’re on an active call, press the softkey you've configured. The Line key on both your phone and the phone on which you've parked the call will begin to flash. Press the line key on the destination phone to answer the call. Log on to your phone’s configuration page, by entering it’s IP address in your web browser’s address field. The phone’s default username and password is “admin”. Navigate to “Dsskey” and locate the key you wish to program. 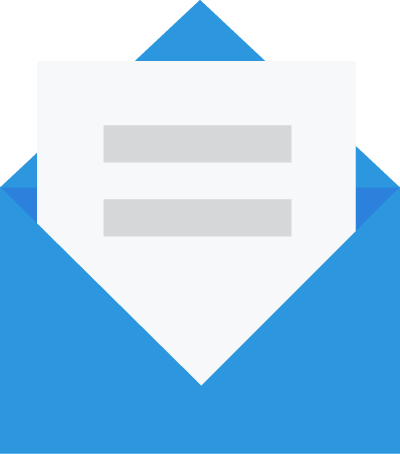 – Value: park99999x1 (Substitute 99999 with your account number. You can find your account number on the Account Settings page). Duplicate this configuration on every phone which you want capable of accessing parked calls. Navigate to “Settings” > “Programmable Keys” > “Virtual Multi-Purpose Keys”. Continue Step #3 for as many parking lots you want, by setting the last part of the value, to the parking lot number you want to configure. 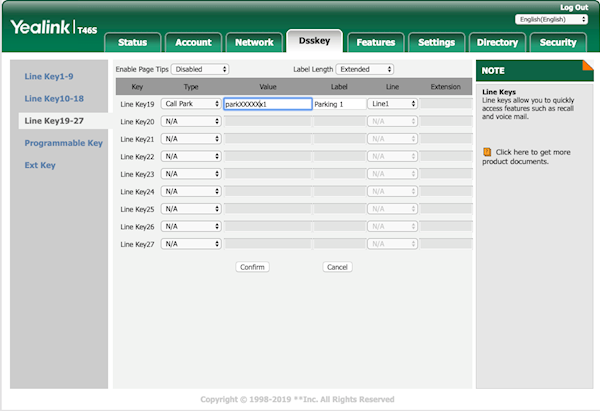 For example, set park99999x2 to configure parking lot #2 for account number 99999.